Actually, Kurds maintained certain level of autonomy under the Ottoman and Saffawi empires. 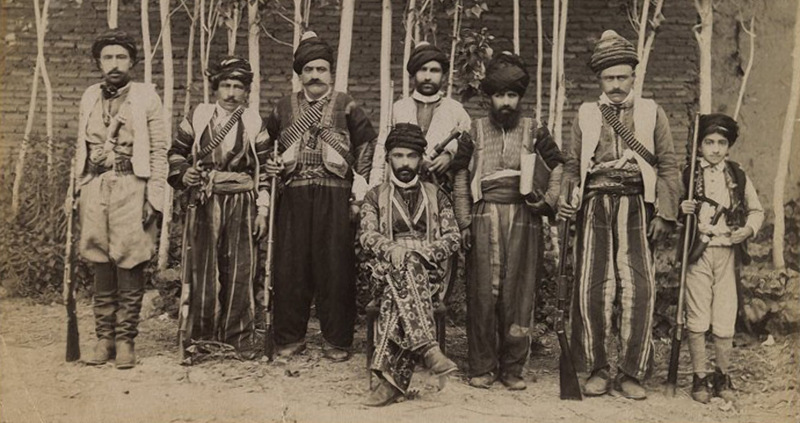 There were will known Kurdish principalities like Bitlis, Botan, Baban, and Ardalan. The last one was Botan which was crushed by the Turkish empire in 1847. TO make it clearer, the nation states of Iraq and Syria were created by Great Britain and France in 1920-1921 and the rest of Kurdistan was engulfed in the newly established states of Turkey and Iran. Kurdistan or the area where Kurds live is located in the centre of the cradle of civilizations. For BC history of Kurdistan, in addition to Mede’s legacy, it is worth to read about the findings of Hurrians, Mitani, Lulubi, Gutti, Kasio Hititi and Soparto 7000-3000BC. On the histroy of Hurrians look at the website of http://www.urkesh.org/ by the International Institute for Mesopotamian Area Studies.